At Cozumel Marine World we are committed to providing the greatest diving experiences with your safety as our top priority. 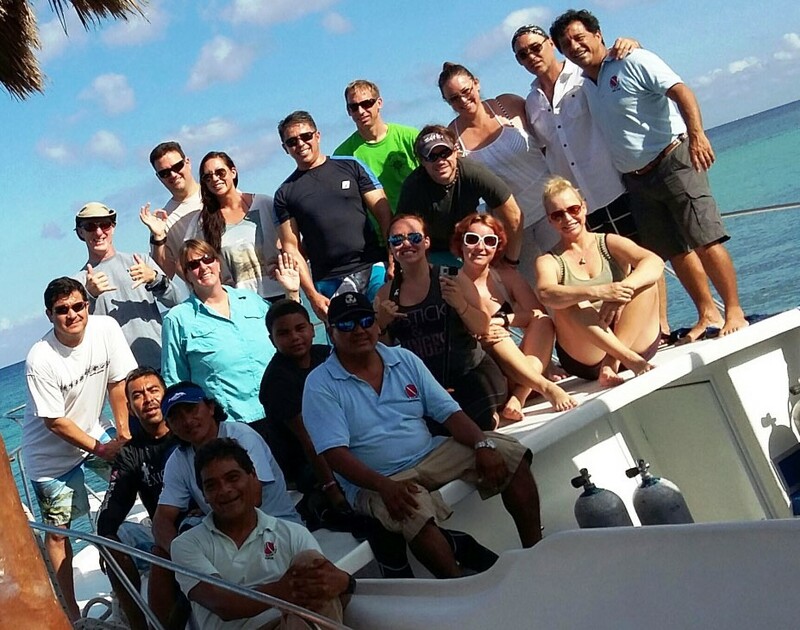 Whether you would like to start your dive education with an open water course or are already a certified diver and want to go on a dive trip in the pristine waters of Cozumel; you can be confident that our experienced, professional team will ensure you have the best possible experience. Jorge Marin who started Cozumel Marine World has been teaching for over 30 years, certifying over 2983 students from Open Water all the way to Instructor level. His passion for diving and the ocean carries on with the rest of our team at Cozumel Marine World. All our instructors and guides are PADI certified and know the reefs of Cozumel like the back of their hands, they can certainly show you some hidden gems.